Have you been invited to a potluck party and you are in a dilemma about what dish you should take for the party. Don’t worry, there are ample choices for potluck friendly foods, all you need are some containers, a bag and get ready to have some fun. You can never go wrong and will be thanked for this perfect appetizer. There are a huge variety of salads you can make like the pasta salad, mixed vegetable salad, chicken salad or mixed beans salad. 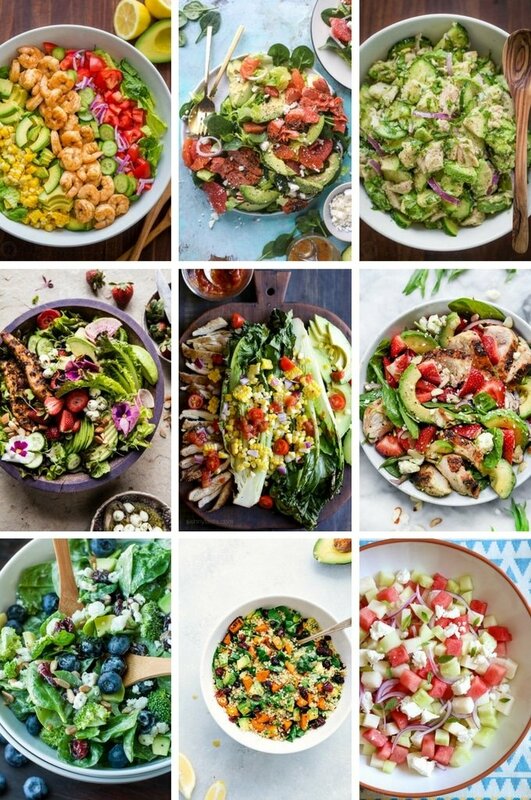 Packed with healthy ingredients and some exciting salad dressings, salads are always a huge hit and can never go wrong. Dips for the starters is something that you can carry for the potluck. 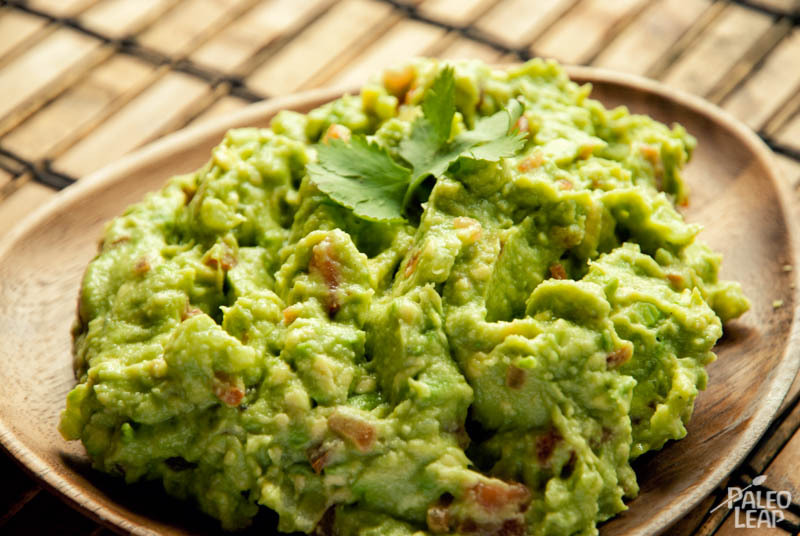 The avocado guacamole is the perfect dip, with its buttery and creamy texture. This is a dip which goes with everything from chips to finger foods. The avocado dip is easy to make and is also exotic. 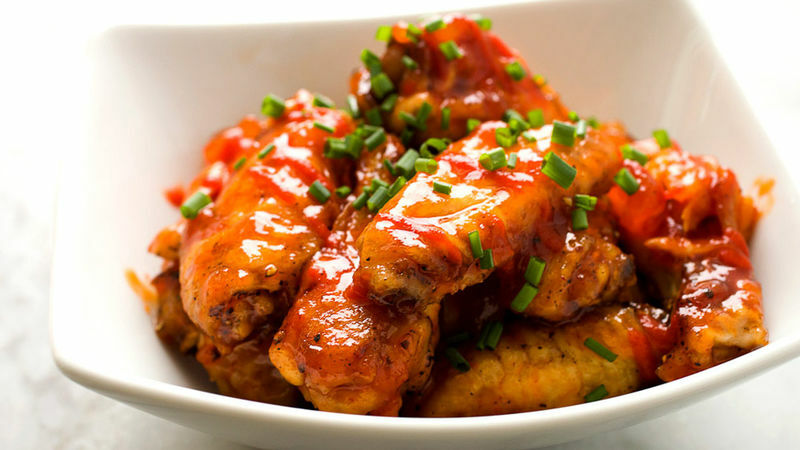 Chicken wings are ideal for large get together and cost effective too.You can try the various recipes for the chicken wings . The wings are very tasty and is easy to make at home . Besides this there are other finger foods which you can always take. Sandwich is the easiest thing to make and is perfect to carry for potlucks and picnics. All you need is bread, cheese, and vegetables like tomatoes and cucumbers and your sandwich is ready! 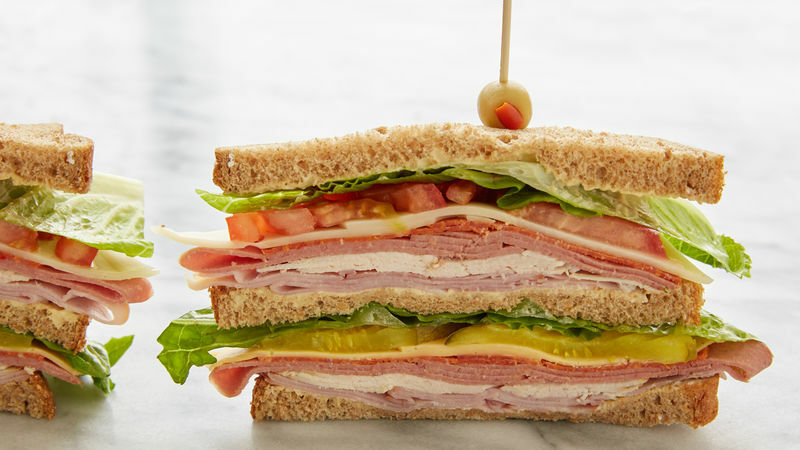 Always a favorite, sandwiches are easy to carry along too. The most preferred food whenever there is a get-together or a party is everyone’s favorite Biryani. You can either cook it yourself or else just order it. There are home cooks who make home make Biryani. It’s easy to carry along and also a sure hit. 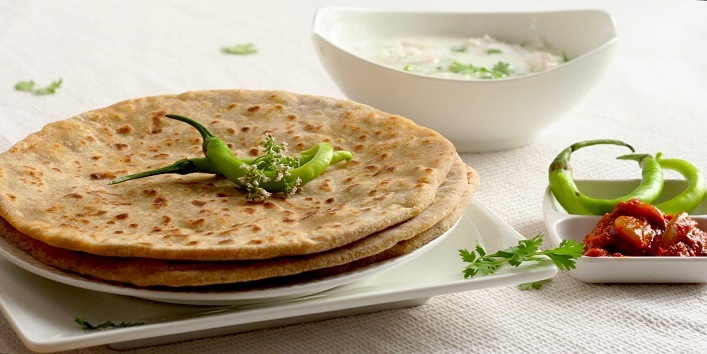 Parathas stuffed with different ingredients or just the simple aloo paratha is always welcome. Like the Biryani, you can either make it yourself or buy the readymade ones. Just take some pickle and curd along. Ice cream is one of the favorite desserts, but there are other things like yogurts, mithais, cupcakes and doughnuts etc. to choose from too. You can pick them up on your way to the potluck. Add some sweetness to your potluck with these favorite desserts. Now that you have so many options to choose from, why not have a Summer potluck party soon? Next articleGuess How The New Look Of The Thalaiva Will Be?